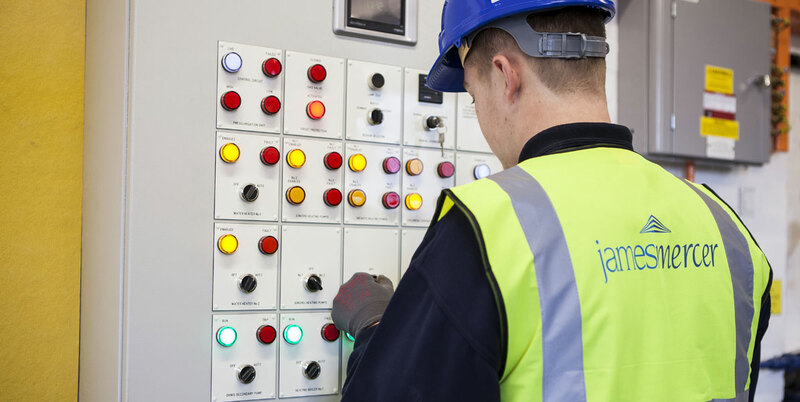 CALL OUT FACILITY PROVIDED BY OUR SERVICE ENGINEERS"
Our business has facilities for the Design, Installation and Service and Maintenance for Heating, Plumbing, Ventilation and Air Conditioning systems. The Company operates throughout North West England from its head office in Preston and its branch office in Ormskirk. The James Mercer Group Ltd was incorporated in 2000 but can trace its roots back to 1941. It is a privately owned third generation family business employing over 200 employees and has a current turnover of £29 Million. The Company carries out work for Private and Public Industry, Local Authorities, NHS Trusts and Educational Establishments. 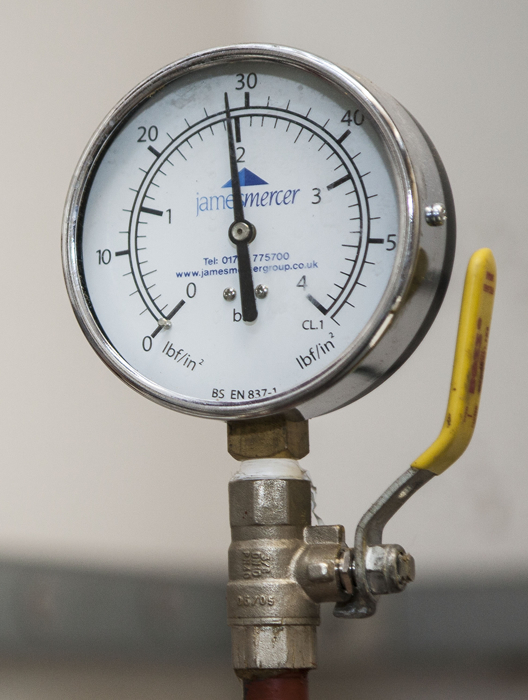 The James Mercer Group Ltd has always been committed to training Craft Apprentices in Industrial and Commercial Heating and Ventilation, Air Conditioning and Public Health trades. We recruit and train apprentices each year to ensure we have the correct number of craftsmen developing their career within company for future years.